Well, there is big news on the RJ-RotWK front, both for my mod as well as for BFME2 modding in general. This week Crashdoc, one of the beta testers, was able to crack one of the frustrations that have been plaguing those who mod BFME2. In the past, whenever the structures and other models were imported into RenX or 3DS Max, the uv mapping was always lost. Thus forcing us to re-map the structures before making any changes to animation, model, etc. Well, there is finally a way! Now what does this allow? - Easy build-up and other building animations that used to require hours of re-mapping effort. 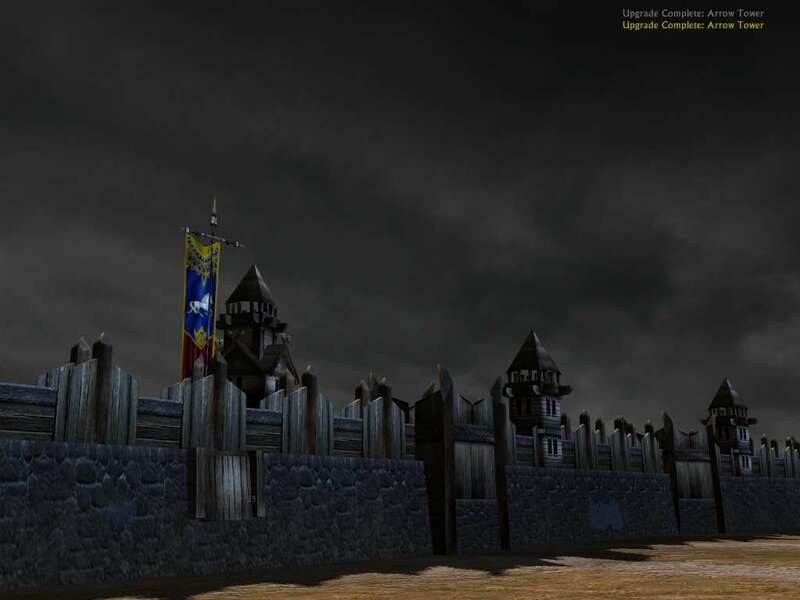 - The Dol Guldor walls can now be easily modified for a complete Mordor Wall System. - Modify existing buildings for regions such as Amon Sul, Harad, Rhun, etc. in an effort to more easily complete a new faction. 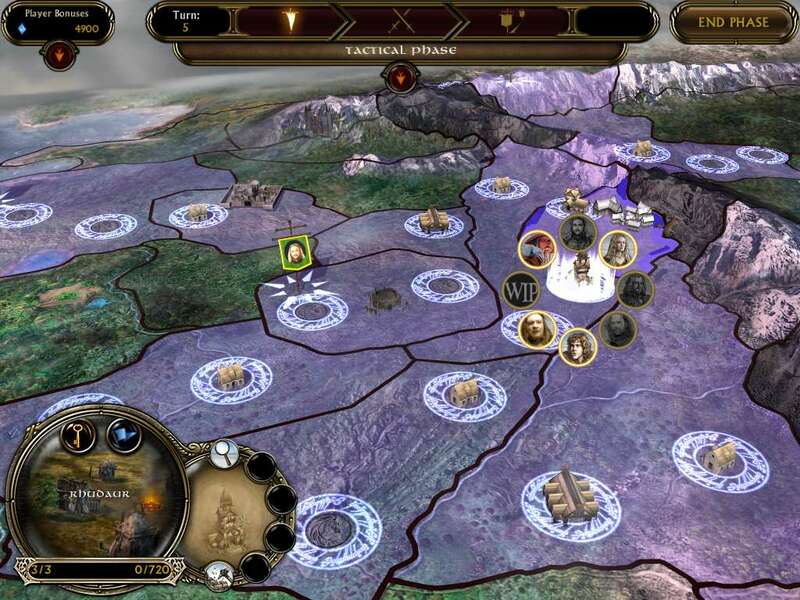 - Easily modify living world buildings in order to transform the War of the Ring mode for new factions, buildings, etc. I personally am very excited to see what this unlocks for the modding community, and thanks go out to Crashdoc for this discovery. So what is in this release and the mod in general? - A slew of new heroes/units for the factions. - A new inn alliance system. Join forces with another faction to expand your troops. 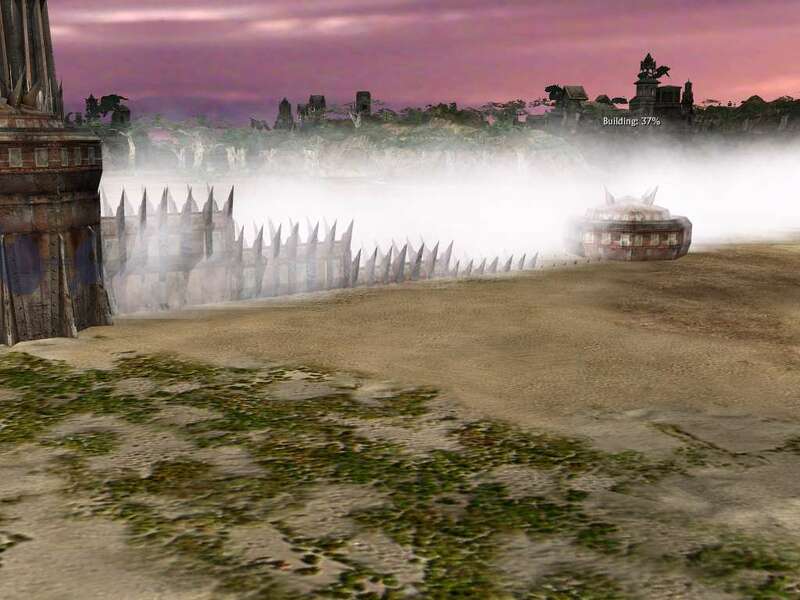 - So many other smaller features, many from BFME2 1.05 - Walls only attackable by Siege, 1.05 leadership system, healing for monster units at a higher level, outer wall hub system, and just so much more. Now just remember, this is still a work in progress, so there is still work to be done, but I'm very proud of how it has come along. Welcome to the first of the weekly (hopefully) updates. I thought I'd try to do update topics to show the progress of the mod to those who don't follow it so closely. 5) Lastly, here are a couple of quick videos showing off the camera system (enhanced version of Morgoth's Minas Tirith map and Four Ages). 4/1/2007: Version 1.04 has been released. 2) All of the new heroes for the good campaign are found in the mod. 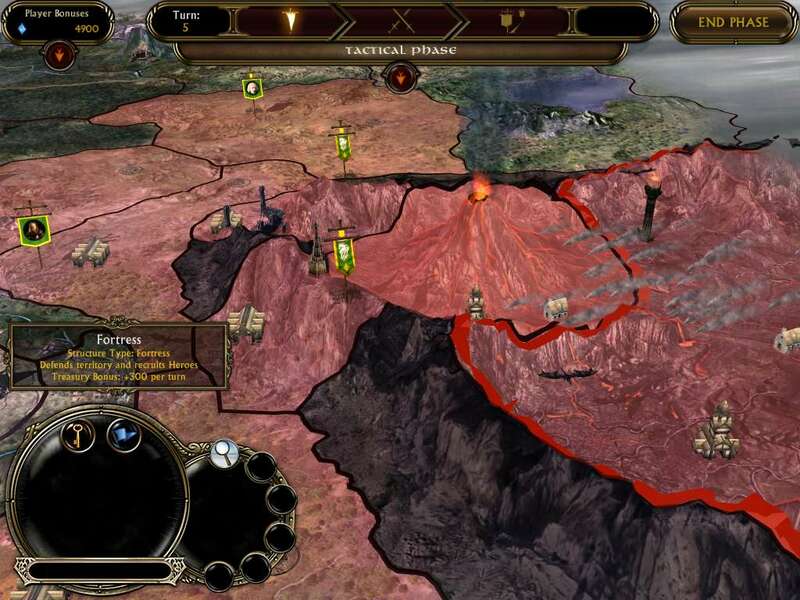 To play some of them, select Minas Tirith in either Skirmish or Mutliplayer. For this map I have added more hereos to the Men, Elves, & Dwarves. 3) Rohan has been added enabled in Skirmish and Multiplayer. They are not fully complete. 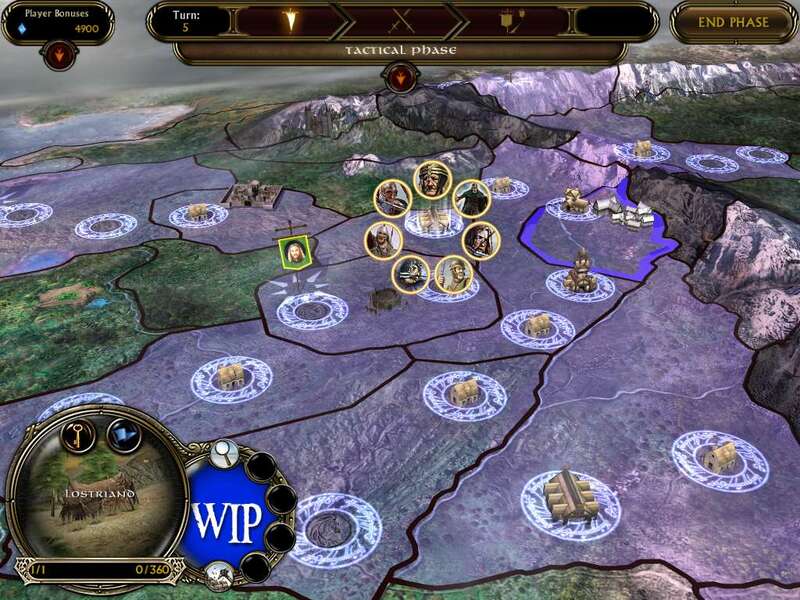 The next release will be to ensure their AI is working properly as well as allow them to play in WotR fully. 4) A brand new gameplay style has been introduced. You will be able to find "BFME1 RJ - Fords of Isen" in the Skirmish/Multiplayer maps. See the BFME1 Revisted for more details. 5) Some changes to previous maps as well as bug fixes. Iron Hills should not be so terribly overwhelming. There was probably other smaller items, but these are the major. Also, I already hear people asking what will be in the next update. For the next update I am going to focus on a couple of items. First, there has been so much content released with each version, I'm going to do a VERY thorough check to esure that all the heroes have appropriate AI, all units have the correct textures, all hordes have the correct banner carrier, etc. After this, I will be completing Rohan as a fully fledged faction - meaning I will be finishing their Power tree, adding the AI bases, ensuring the AI works properly on everything, etc. Next, I will be creating the evil heroes. I've done all of the good so far, and I would like to have all of the evil heroes created. Lastly, if this does not run too late, I will work on the next set of maps. So that is all for now, but I'd thought I'd give a heads up. As always, thank you for playing. My first web site is now up!!! Welcome to all of those who have followed this mod, especially those who have been around since its infancy as a restoration of BFMEII 1.06 within Rise of the Witch King. Feel free to browse the different areas of the site. Not all of it is complete, but I wanted to get something up. I will be updating all of the areas as often as possible with new information. When you feel ready, head on over to the forum to provide feedback/comments/complaints to your heart's content.